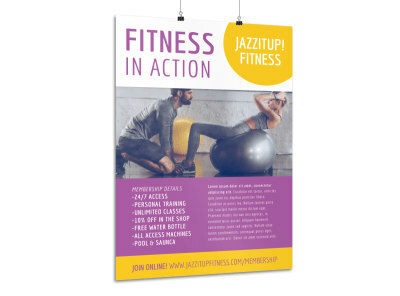 Customize our Fitness Membership Poster Template and more! 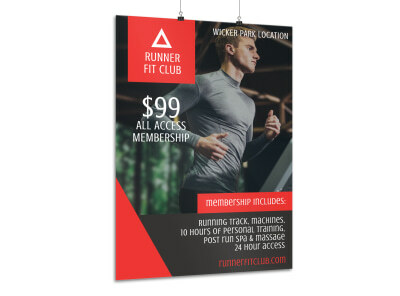 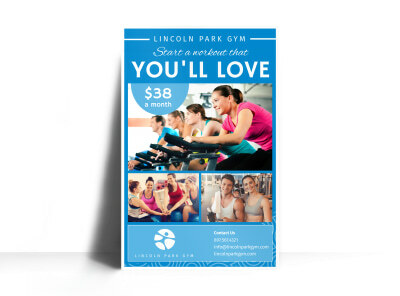 Entice people looking to get in shape to join your health club or gym with this fitness membership poster that you customize yourself using our user-, friendly online editor. 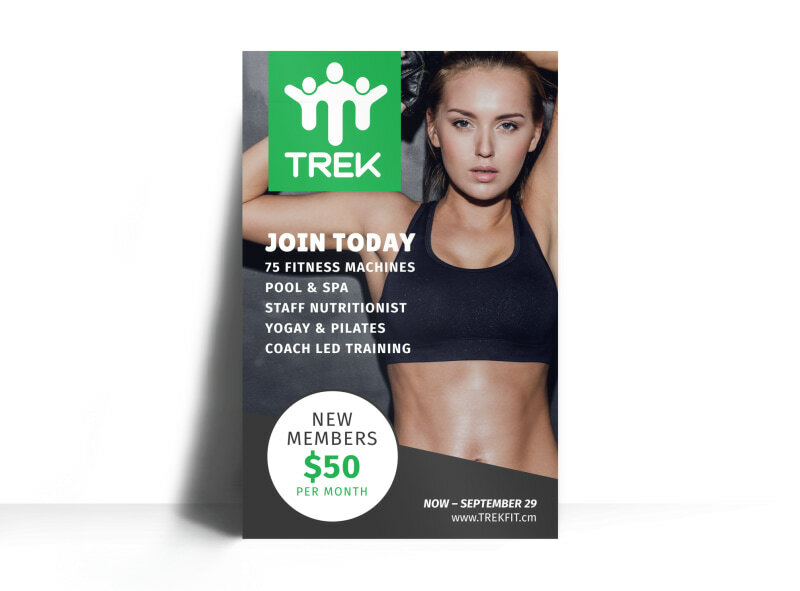 Drag and drop images of real people who've participated in your program in their before and after pictures, add motivating text, and insert other design elements to make your poster appealing. 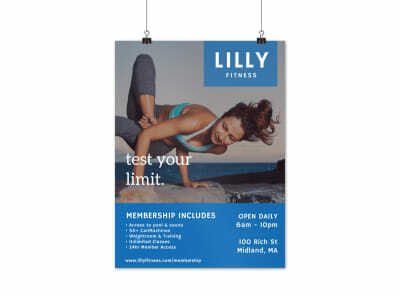 Take a break from your own workout routine and design your poster now.